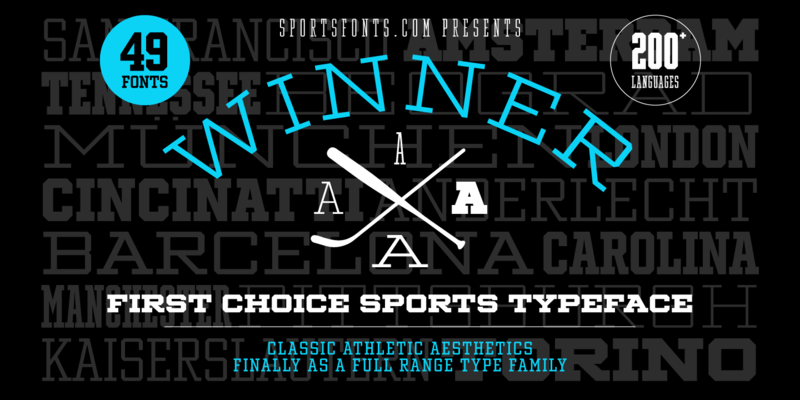 High quality custom typefaces for all kinds of sports. Website in preparation. Get in touch and follow us on Twitter, Facebook & Dribbble!